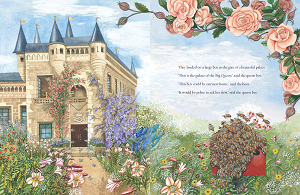 Disaster strikes when the bees lose their home. They search high and low, and finally settle outside a beautiful palace. 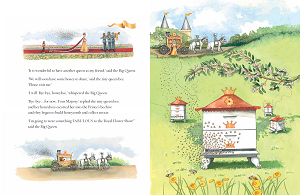 Can the Big Queen save Queen Bee and her family? A delightful story about a very important friendship. 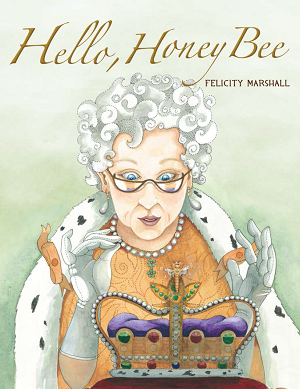 Felicity Marshall is an artist, writer, and illustrator of children’s books. 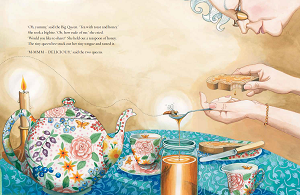 Immersed in the arts from an early age, Felicity obtained an Honour’s Degree in Fine Art and also studied photography, classical ballet and performed in concerts and children’s pantomime. Her breadth of experience has seen her teach art and photojournalism and work in film production for years. She has had several exhibitions of her work in Australia, UK and France. Since becoming a beekeeper, Felicity has studied the evolutionary agricultural, biological, and cultural aspects of bees.